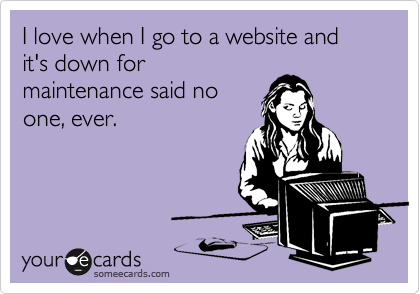 The Millard Sheets Library online catalog, http://opac.otis.edu, will be down for maintenance on August 17-18. During this time, you will not be able to search the catalog or renew items. We don’t like it either. This update, however, will improve the system so that we can better serve you, our patrons. And we LOVE that! The Library will still be open regular summer hours both days, 8:30am – 7:00pm.